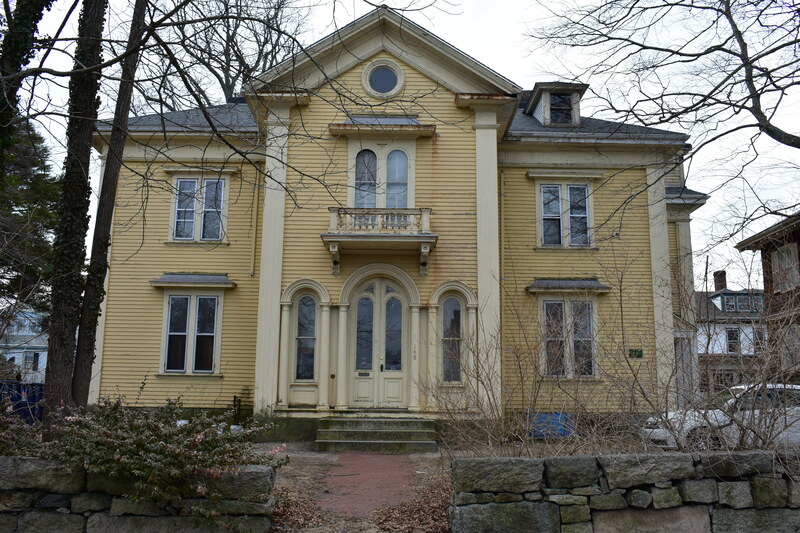 From vaudeville to Hollywood films, 1157 Acushnet Avenue has witnessed an extensive array of entertainment throughout its history. Originally built in 1910, the theater exchanged hands and names several times over the years, but it remained a source of amusement for New Bedford’s North End for the better part of a century. In 1950, the theater underwent a drastic renovation. Its then-owners followed the popular mid-century trend of completely modernizing the building, including stripping its original wooden Italianate façade and replacing it with a modern entrance and lobby. Today, the stuccoed, boarded-up façade obstructs the building’s historic presence and charm. Although its façade has been dramatically altered, it is one of the only surviving theaters of its era, both in the North End and in New Bedford overall. 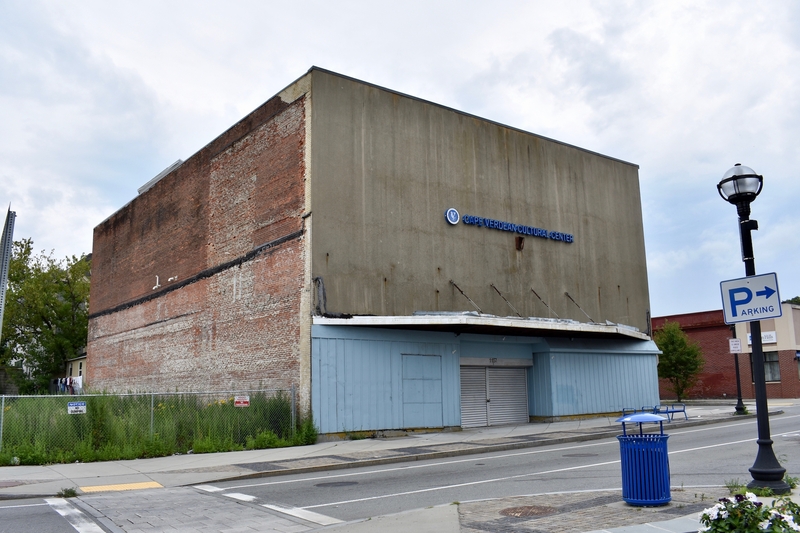 Additionally, many of its neighboring buildings met the wrecking ball as a result of I-195, further increasing its significance as a surviving historic building. WHALE, in partnership with the building’s current owners, the Cape Verdean Association of New Bedford, is undertaking the exciting project of reconstructing the historic façade and rehabilitating the interior to return the building to its former glory and serve as the Cape Verdean Cultural Center. 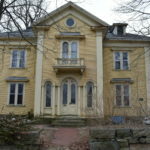 We ask you to contribute to this thrilling project of saving and restoring one of New Bedford’s historic gems so it can continue to delight for years to come. 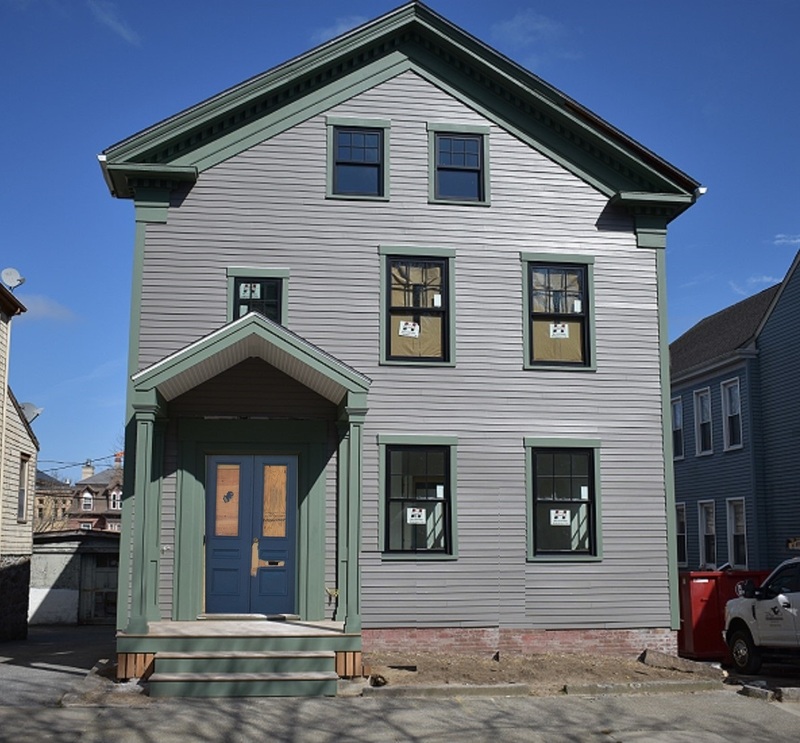 The 1157 Acushnet Avenue Restoration Project is an initiative of WHALE and the Cape Verdean Association of New Bedford. Both 501(c)(3) organizations are located in New Bedford and are dedicated to thecity‘s urban restoration and revitalization. 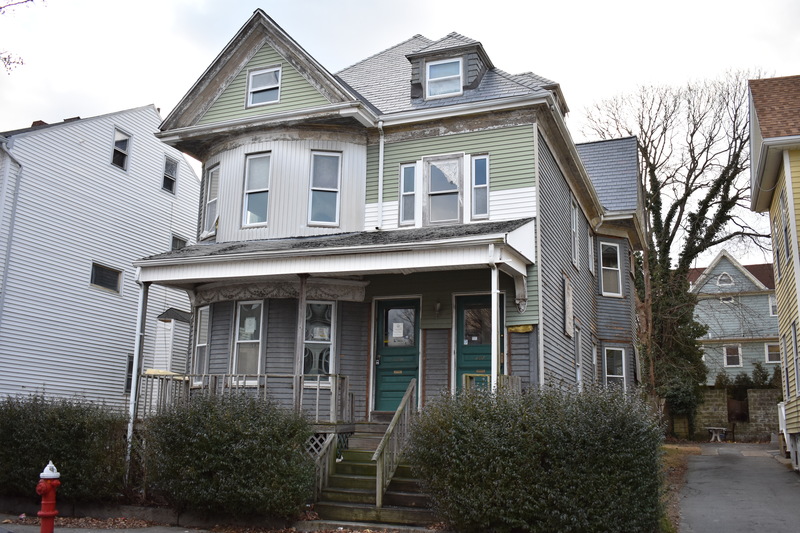 1157 Acushnet Avenue is a building begging for attention. Its original 1910 façade was insensitively removed in a 1950 modernization renovation, and subsequent urban renewal projects such as the construction of I-195, as well as general neglect and decay, have steadily chipped away at this section of Acushnet Avenue, leaving it fragmented and vulnerable. Now standing solitary on the corner of Acushnet Avenue and Beetle Street, 1157 Acushnet Avenue serves as a principle landmark building in the gateway to the Avenue’s international marketplace. Its current presence, however, is far from impressive or inviting. 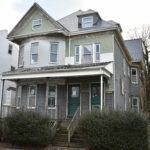 Its history and charm has been largely stifled. 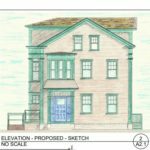 This ambitious project, a joint effort of WHALE and the Cape Verdean Association of New Bedford (CVANB), aims to restore that history and charm and inject new life and energy to Acushnet Avenue and the North End. With your help, the rehabilitation of this building will be dramatic—appropriate for its theatrical past. accommodations for a performing arts stage, events area, classrooms, and offices to house the vast array of cultural programs, services, and resources that the CVANB provides to the greater New Bedford community. WHALE and the CVANB are assembling project financing of $1.2 million through public and private funding. We cannot do it alone, however. Your support is vital to help us reach our capital campaign goal of $250,000 by June of 2019. Donations can be made online at www.waterfrontleague.org or by mailing a check to WHALE at 15 Johnny Cake Hill, New Bedford, MA 02740. All donations are fully tax-deductible. CAPE VERDEAN ASSOCIATION—WHO ARE WE? The Cape Verdean Association in New Bedford is a 501(c)(3) non-profit organization that has served the New Bedford area since 1990. As the vanguard of Cape Verdean heritage in the United States, the CVANB aspires to reach, build, and strengthen partnerships throughout the Cape Verdean diaspora. The CVANB strives to foster continued appreciation for its history and deliver culturally competent programs and services that enrich all communities, making a difference in the lives of the Cape Verdean people here and abroad. 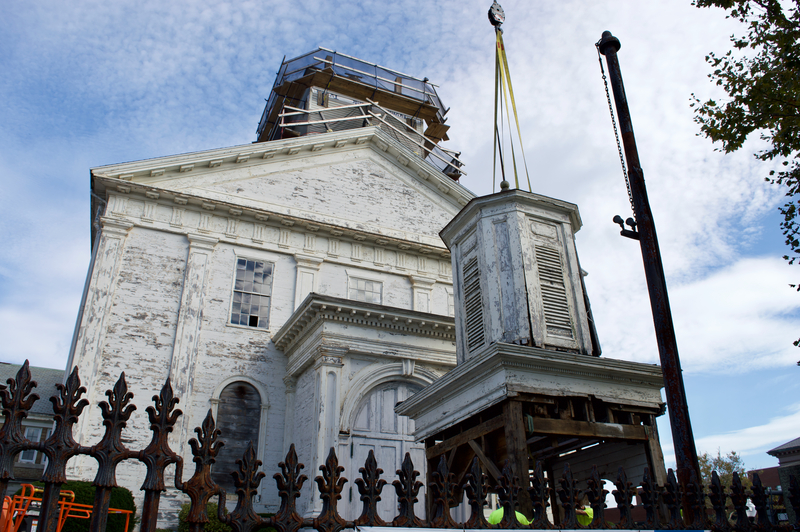 Join WHALE’S efforts to preserve historic New Bedford.